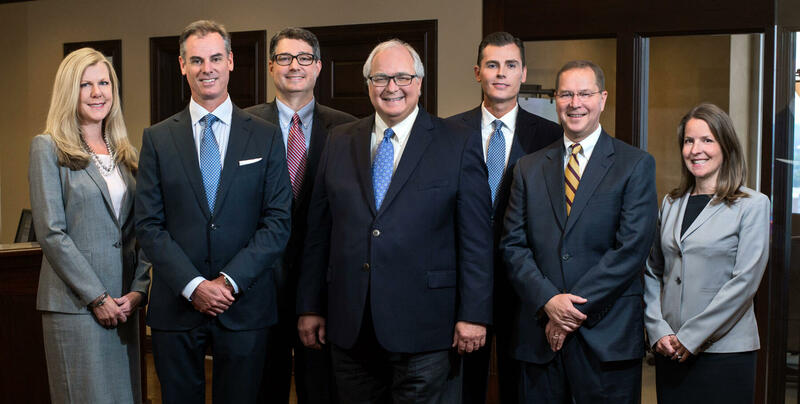 Schiller Barnes Maloney PLLC was formed in 1986 and is among the leading civil defense firms in Kentucky. Our firm is composed of focused practice groups that provide the depth, resources and experience to handle even the most complex cases. Each of our attorneys has a unique concentration to his or her practice, which provides our clients with specialized experience in multiple areas of law. Each attorney is licensed to practice before all courts in the Commonwealth, including Kentucky’s federal courts, and many attorneys are licensed to before the United States Sixth Circuit Court of Appeals and the United States Supreme Court. Our lawyers are committed to aggressively defending our clients. We do not forget that we earn the privilege of representing each client, and as a result, our timeless commitment to hard work has never diminished. We work closely with our clients to identify their goals and to distinguish those cases that should be settled at an early stage from those which should ultimately be tried. We provide our clients with superior counsel through zealous advocacy and dedicated representation. We make it our mission to examine every theory and vigorously pursue those options that will lead to the most favorable outcome for our clients. We know that for you, the best case is a closed case – and for us, the next assignment depends on results, not intentions.